The Old Girls' Society has created a fund to help former students who seek to broaden their education and experience through travelling abroad. The Old Girls' Society has created a fund to help current Upper Sixth and former students who seek to broaden their education and experience through travelling abroad, be that in the summer after leaving Francis Holland Sloane Square, in their gap year, while at university or later in life. 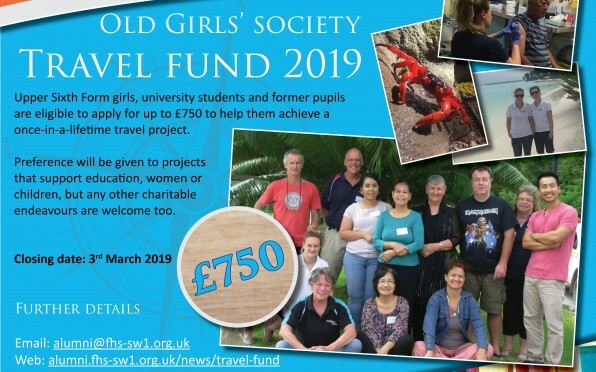 We are pleased that in the last few years at least eight girls have benefitted from the OGS travel fund and have travelled to India, Zambia, Costa Rica, Nicaragua, Mexico and Greenland, among other places. Reports of their journeys are published in the annual OGS newsletter. The grants awarded cover up to 25% of the total amount which the applicant needs to raise, up to a maximum of £750. All written applications for the grant will be considered by the OGS committee before being offered. 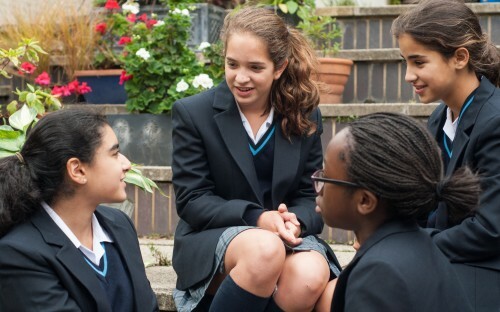 All applications should be sent to alumni@fhs-sw1.org.uk prior to the deadline of 3rd March 2019. Please see the Full Guidelines below prior to applying. A template application form is provided should you wish to use it. Early applications are welcome. Applications will be considered in April of each year. 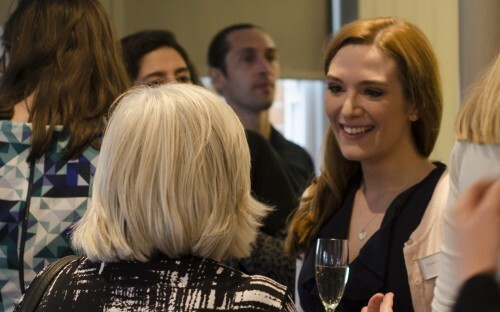 On Thursday 21st April, we had a wonderful evening at our Reunion Drinks for those who left Francis Holland between 1999 and 2009. 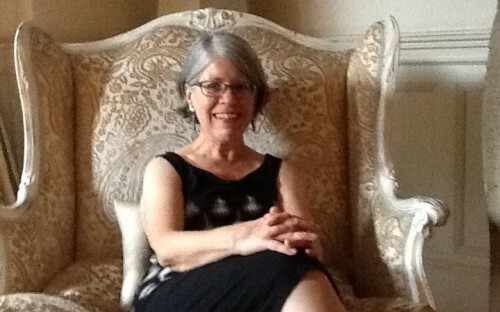 Miss Yvonne was Francis Holland's ballet pianist for more than 12 years! Page generated in 0.2814 seconds.